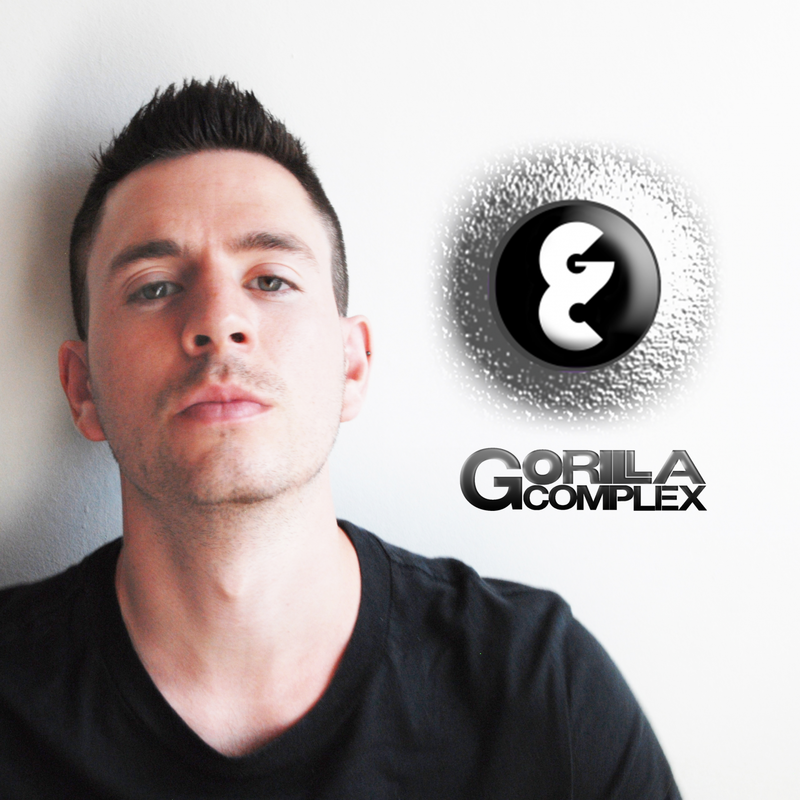 Gorilla Complex is the pinnacle of hard-hitting, dirty bass house. Thundering basslines and pounding drums embodied within a jungle soundscape blend together to create his ‘Animalistic Bass Music’. 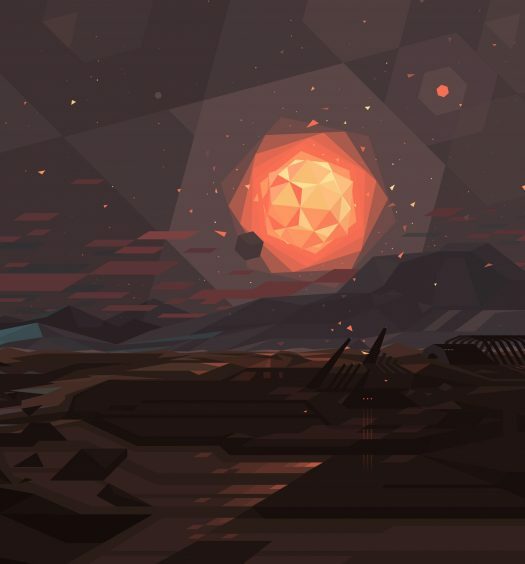 Drawing influence from the mighty Noisia, The Prodigy and My Nu Leng, the London-based producer consumes you in this dark aggressive dance-floor beat. The sinister rhythm is infectious, it crawls under your skin and gets trapped in your head as only the very best dance songs can. Chug a monster energy drink and get on your feet, cause this song is about to wipe you out. 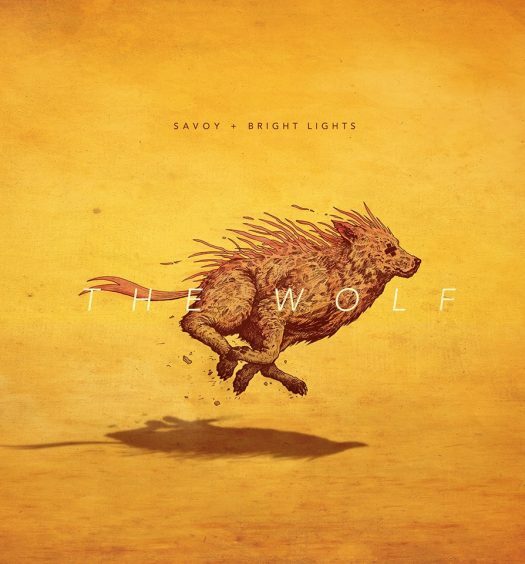 If you’re digging it, download here.